Friday night packet pickup at Canon City Mugs: Family-friendly eatery offering American grill fare plus an espresso bar, happy hour and sports on TV. Voted Canon City's Best Happy Hour as Reader's Choice. This restaurant is hands down a town favorite! Your race registration includes an all-day pass to the Royal Gorge Bridge & Park: Don't leave after the race! We'll give out prizes, awards, eat lunch (an $11.00 food voucher included), and enjoy live music. Then, you're free to peruse the whole park at your leisure. 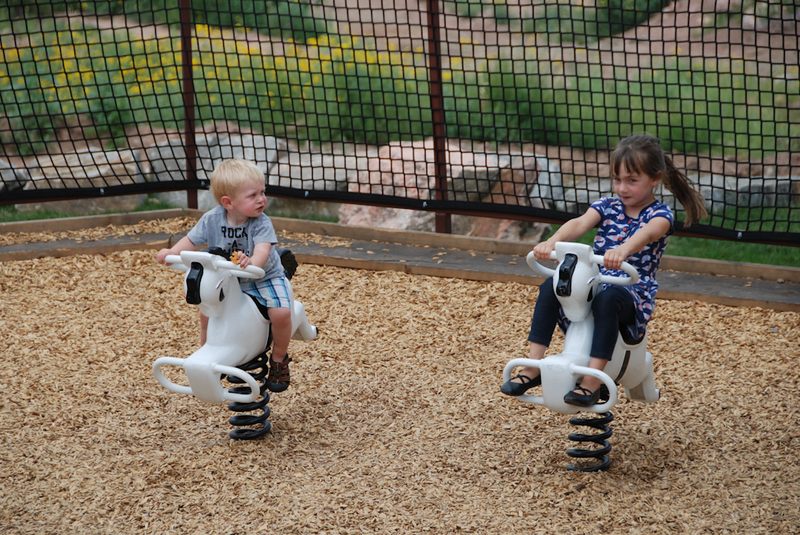 Kids will love the newly-redone playland, adults will marvel at the bridge's construction, and everyone will have a great time exploring the acres of land that the Park encompasses. Take the gondola as many times as you like! Hiking, biking, and more! The Royal Gorge Region is filled with great hiking, biking, and wandering trails. As long as your legs can carry you (we admit, it's a tough course! ), you'll find plenty to keep you busy on Sunday. Check out some of our recommendations. 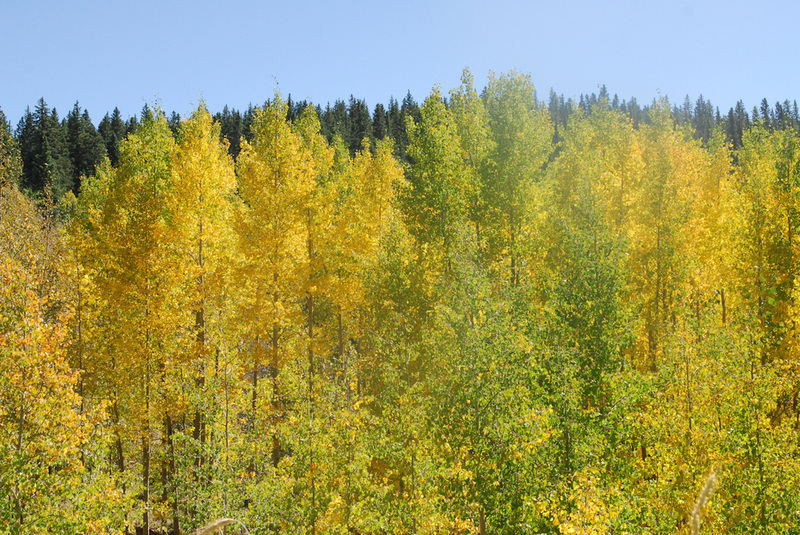 Cañon City is also a great jumping-off point for various other locations in Colorado that are perfect for leaf-peeping this time of year. We highly recommend Cripple Creek, Bishop Castle, and Lake Isabelle.